IQ Construction offers expert insurance claim repairs, reinstatement, commercial property reconstruction and home restoration services. 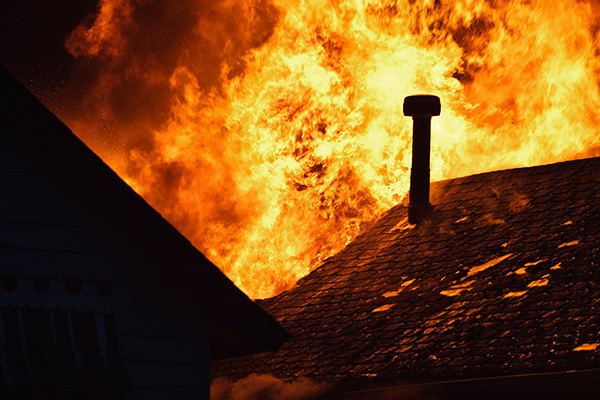 We at IQ Construction understand that fire, flood or theft related damages to your home or business can be overwhelming. 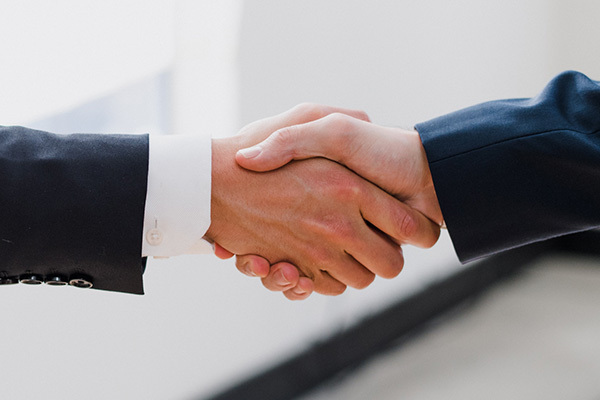 We are committed to partnering only with reputable companies that enable us to provide customers with a comprehensive and complementary service in the repair or reinstatement of property. When disaster strikes your property, picking up the pieces can be overwhelming. IQ Construction strives to ease the stress of dealing with insurance claims by handling the entire property reinstatement process quickly and effectively to get you back on your feet. IQ Construction is a South African construction services provider to the short-term insurance industry specialising in the reinstatement of property damaged as a result of fire, flood, storms, water, forced entry – you name it. We are fully qualified to provide a complete range of insurance reinstatement services, including inspection of loss, on both residential and commercial projects. Service excellence is the driving focus of our operations and as such, we guarantee quick response and quality workmanship thanks to our established business systems that ensure effective communication and quality control. 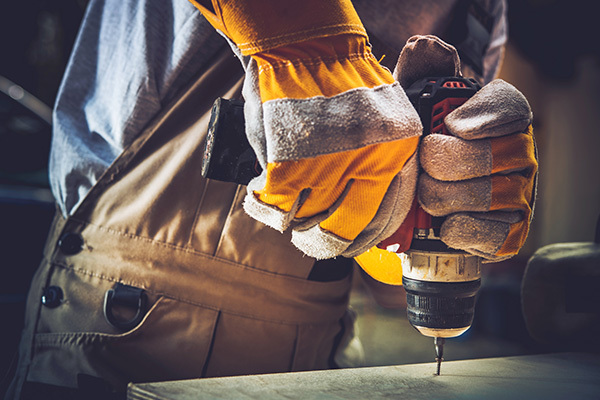 IQ Construction offers expert insurance claim repairs, reinstatement, commercial property reconstruction and home restoration services to the Gauteng, North West and Mpumalanga areas.